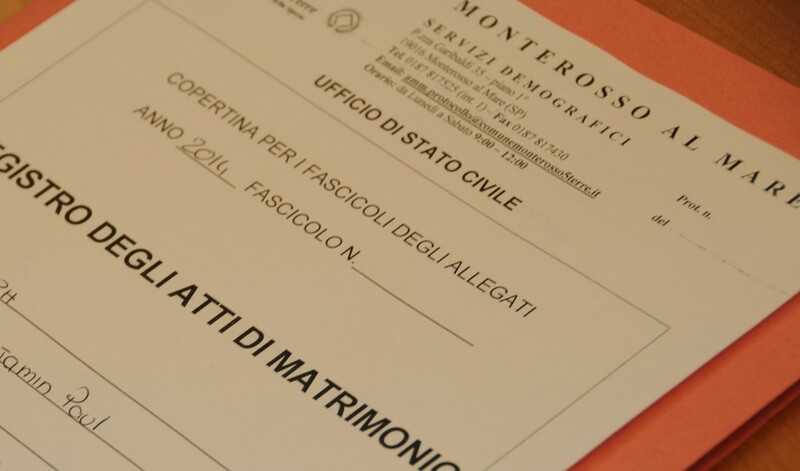 Legal procedures to get married in Italy. Just a few more words to clear out doubts on Legal Procedures. 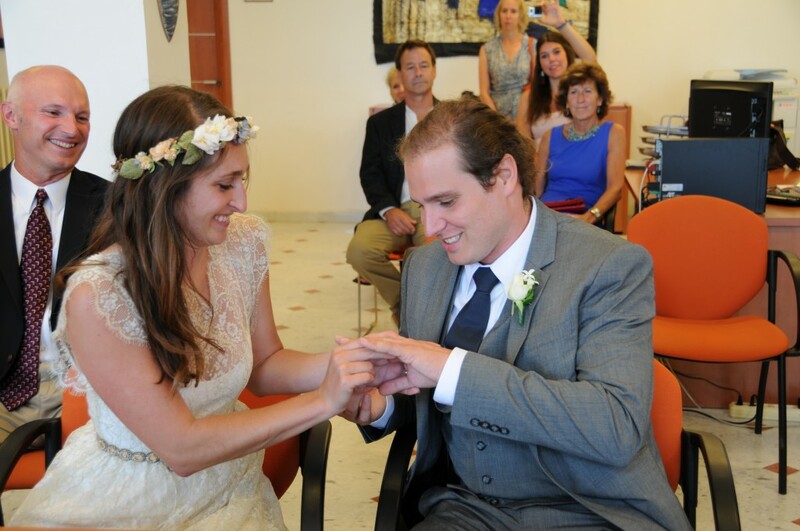 Destination weddings in Italy are LEGAL in your home country. Our past couples were citizens coming from all over the world (USA, UK, European countries, Australia, Asia,…) and we provided assistance for all the paperworks. Nevertheless, we want to stress the fact that you need to be patient and ready to spend a lot of time and money in collecting all the paperworks. Our company will assist you step by step but many paperworks will have to be produced in your own country of origin. This values also for religious weddings. 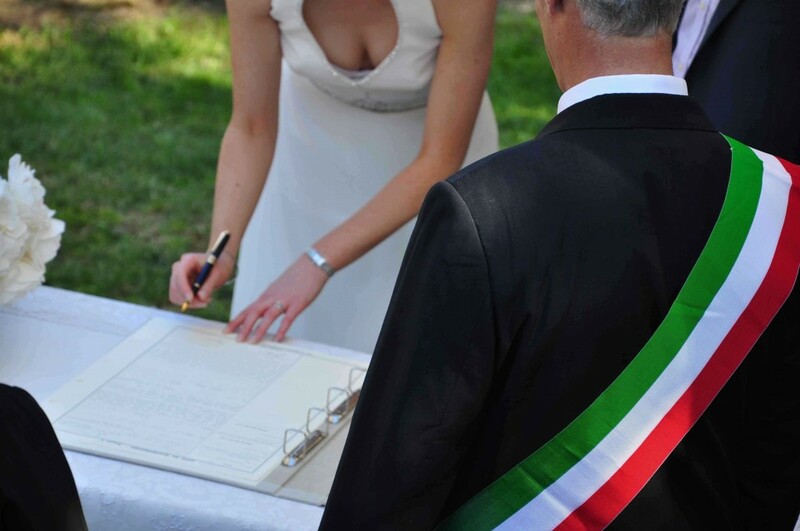 Legal documents are always required to get married in Italy for a Civil or a Catholic wedding. If you are Catholic we can ask the celebrant, a priest, to give civil and legal validity abroad to your wedding. The Italian CIVIL WEDDING is LEGALLY BINDING in Italy as in your country as well and also in all the countries recognized by the Italian Law). 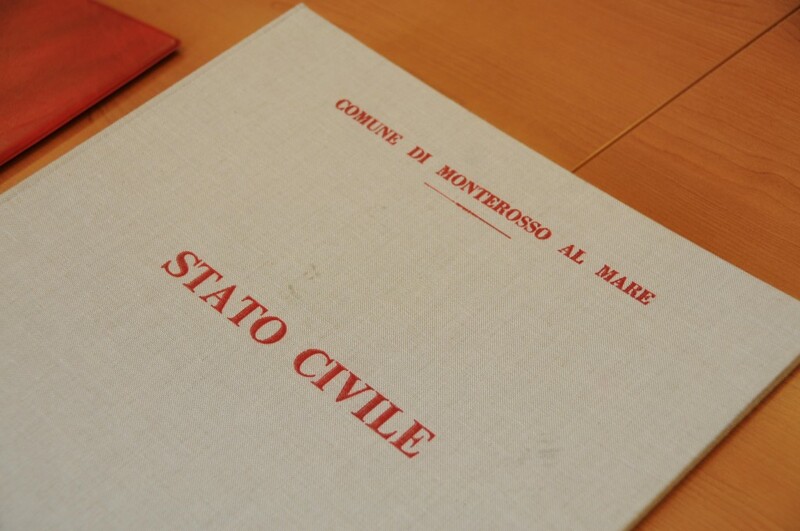 It is performed by a public officer, a mayor or delegate, in the town or village town hall and strictly follows the articles of law of the Italian civil code. It is sometimes a quick procedure, (quicker than what you may expect – depending on the public officer we meet on our way!). Unless the town hall has signed agreement with peculiar venues, the civil rite can be performed only in the Town Hall house or other buildings belonging to the it. The CATHOLIC WEDDING is RELIGIOUSLY BINDING ) all over the world by any Catholic Authority. The rite can be performed only in sacred Catholic Churches and NEVER OUTDOOR. The Bishop, represented by an officer of its Curia, is the authority that can allow the celebration of the rite. Paperworks proving your Baptism, Catholic School and respect of Catholic Rules are required before an approval to marry is issued. Catholic weddings can be legally binding or just religious: legally binding also legal paperwork is required. Catholic weddings in Italy cannot be performed outdoors except in a few specific venues.Mixed religious weddings (Catholic + Protestant) can be celebrate upon Bishop approval. 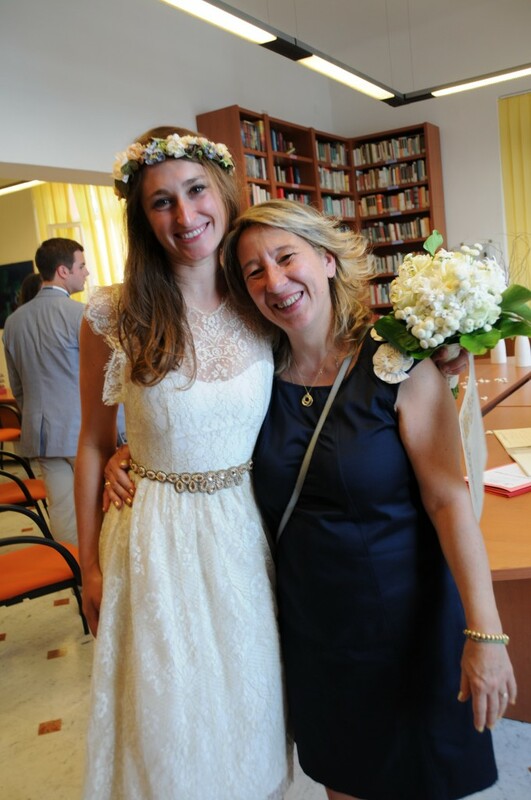 Specifically for those couples willing to celebrate a civil wedding in the Cinque Terre, we want to point out that Local Town hall hardly take wedding rite reservation very early in advance and usually never out of the solar year in which the wedding has to be celebrated! So, be aware that, if you plan to get married here 2 years in advance, you won’t be able to get a confirmation of the wedding date so early. This is one of the reasons why we usually suggest our couples to have the formal legal civil wedding by their own country town hall and celebrate here only a Symbolic Wedding Rite. Other reasons are the high costs of the Legal Civil Rite due to high fees requested by the Town Halls, the complexity of the required paperworks, the high risk of mistakes in transcription of names and data between Italian and Foreign Offices.